Aluminium foil for food container is an important material in laminates and has wide application in food packaging. Its barrier function against the migration of moisture, oxygen and other gases, and volatile aroma, as well as against the impact of light is generally higher than any plastic material. Therefore, aluminium foil is used when insufficient barrier properties are the limiting factor for shelf-life stability of food. The use of aluminium foil in rigid, semirigid, and flexible package for in-pack thermal processing allows the selection of package geometries that ensure rapid heating and minimum heat damage during processing. 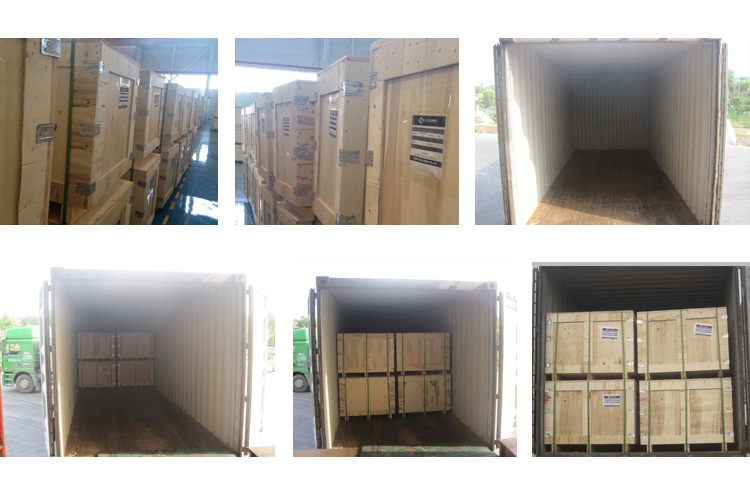 On the tightness of packages, the mechanical stability and quality of sealing is of particular importance. 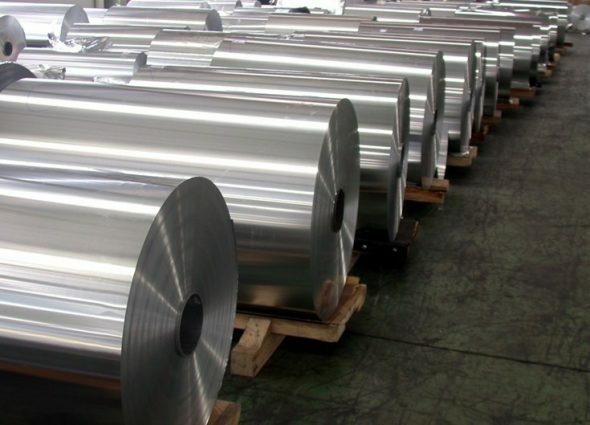 The chemical stability of aluminium foil in contact with food depends on the composition of the food items. With present toxicological knowledge, the use of aluminium in packaging material is considered to be safe, and inner-coating of the foil is recommended in specific cases. 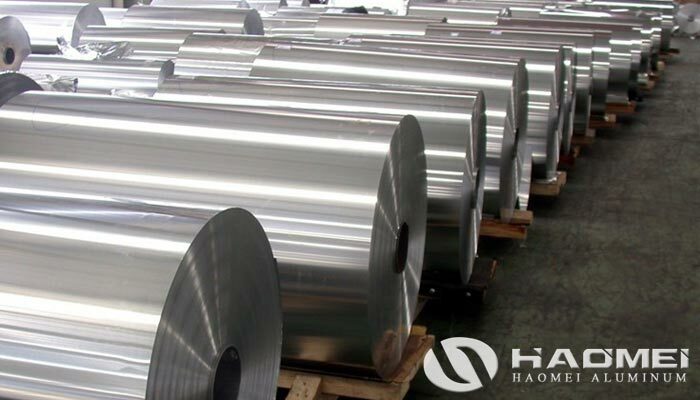 Haomei is a leading supplier of aluminum foil for container with a long-term presence in the market. 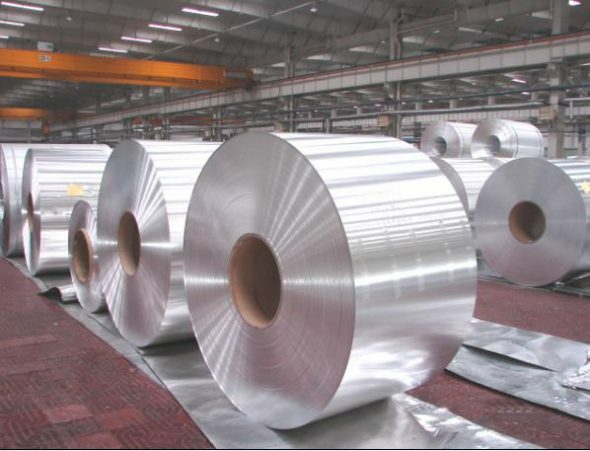 The aluminum foil is normally pre-lubricated with a food-grade oil ready to be drawn at the presses of our customers. The foil can also be supplied pre-coated on one or both sides with different lacquering systems. Aluminum Foil Containers are the best packaging solutions available in today’s market. Not only does the aluminum foil container keep the food fresh, but it also helps protect the food from bacteria. Aluminium foil containers are widely used to pack and store both human and pet foods, especially where stiffness and exposure to high temperatures are needed. Aluminium food containers are widely regarded as the best choice. These Containers come in a variety of colors and coatings.